After some difficulties here and there, Dutch publisher SOEDESCO was able to ship its limited edition release of Owlboy earlier this year. Now, the company is moving on to its second major boutique game release. 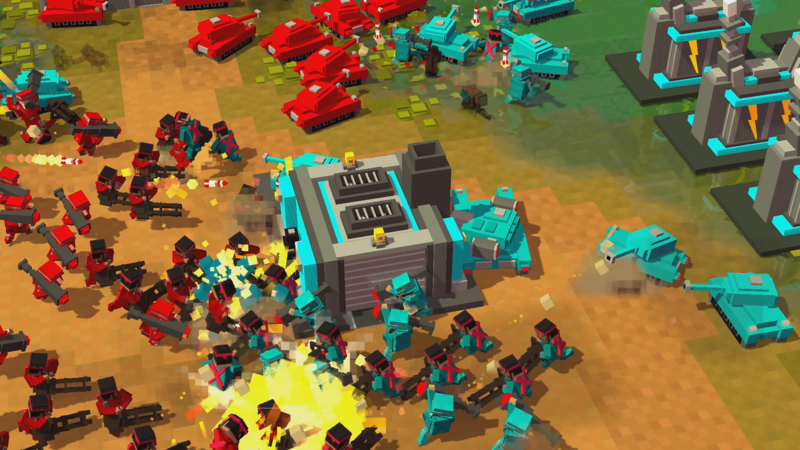 This time, SOEDESCO is rolling out the red carpet for Petroglyph’s 8-Bit Armies, which itself is soon to be followed up by a new but related game, 8-Bit Hordes. 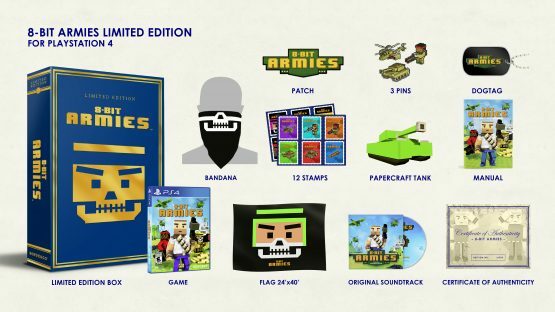 This new Limited Edition of 8-Bit Armies is set to be released on February 1, 2019. It will be limited to only 6,000 copies per platform, and is being released for the PlayStation 4, the Xbox One, and the PC. The box will be slightly different for each platform as you can see in the image above, with the blue variant being the PlayStation 4 edition.